Can you ensure your online safety in 2018? It’s true, that nowadays we can encounter dozens of malicious actions that could bring lots of harm. They may cause mental discomfort or a headache, but it’s not the most terrible thing. Hacker attacks and sniffers can take away the control of your account and personal data or cause financial damage. Let’s highlight 5 main reasons why you need cybersecurity in 2018. We hope that the information provided will help you to understand its importance in terms of modern web development. According to the statistics, we can see that today web suffers from thousands of hacker attacks per day. Their reasons may be various, from innocent jokes to crypto mining, blackmailing and stealing banking details. This number grows each year. In such a situation, it’s essential to take action to protect your website. Nobody knows which site will be the next target for hacking. This type of malfunction is usually caused by DDoS attacks. DDoS stands for Distributed Denial of Service. Its main goal is to put your website out of order or slow it down to the point when all future work is impossible. It can be a desolating action. You can calculate financial harm DDoS attacks could cause to your business. There are several methods to avoid and reflect such attacks. Some providers handle DDoS by themselves, but you can add more confidence to the security by using professional DDoS protection tools and services. They are various and the choice depends on the server you use and the technologies you implement. There can be a situation when intruders inject harmful logic in your own website. You can try to define if the website is infected on your own. It can be new files in the project that you didn’t create, performance issues, suspicious outgoing traffic, etc. The attacker may use the site to infect users’ machines or send personal data to the remote data storage. It’s especially dangerous in e-commerce. When a hacker infects, for example, an online shop with the ability to pay online, he may steal essential data like credit card credentials. Google checks carefully all websites to be safe. If your site is infected and falls under suspicion, Google may just blacklist it. It means that your site will be excluded from search engine results. This action can harm your conversions dramatically because the expelled website can lose up to 95% of organic search rate. Some antiviruses may also close access to your website if the outgoing traffic or plugins are suspicious. This is a sign that the website is not safe. You need to ensure your website’s defense to be able to gain the revenue back again. If your site falls under hacker attack, you’ll have to pay. The deal is that such actions always have a certain purpose. It may be blackmailing, ransom demands or selling personal data to the third party. It doesn’t matter what hackers’ goal is, the more important is that you’ll have to regain your website. It can be a monstrous price to recover the access to your website. Security measures are always cheaper than the possible ransom. In 2018 cybersecurity urges to be a vital part of web development. 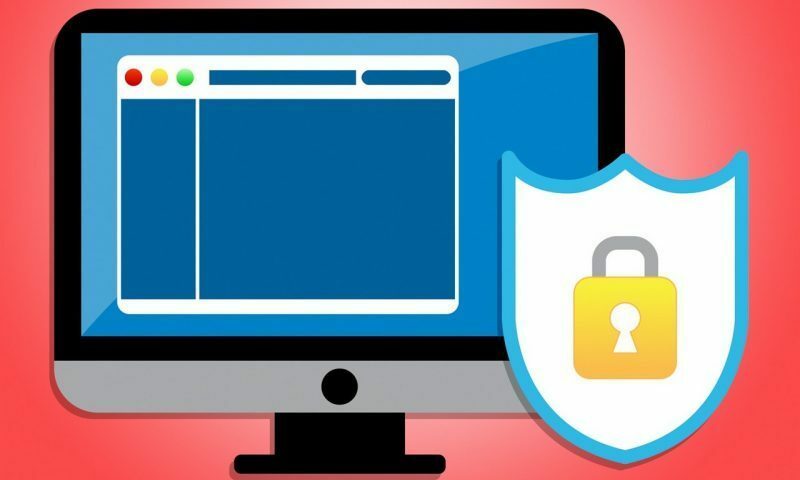 Websites are vulnerable to lots of possible malicious actions, so it’s important to ensure their security. Otherwise, the attacker can crash or slow down the website, steal user accounts with personal data or even get users’ banking details.